It has been widely reported that software and web applications made in China are often built with a “backdoor” feature, allowing the manufacturer or the government to monitor and collect data from the user's device. 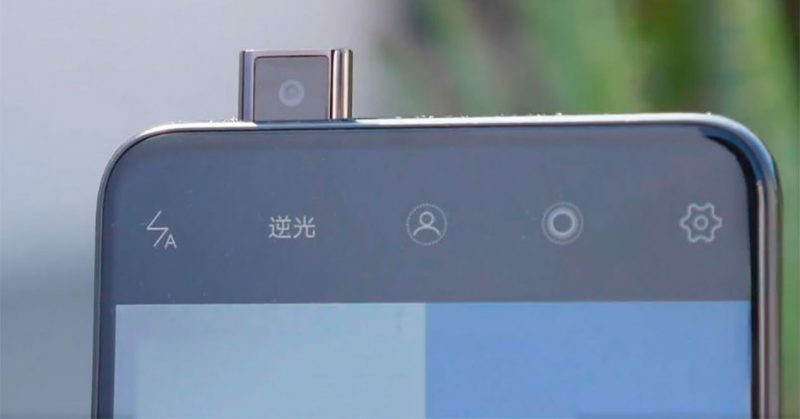 Vivo NEX retractable camera. Photo by Vivo NEX, via We Chaat. One Weibo user  observed that the retractable camera self-activates whenever he opens a new chat on Telegram, a messaging application designed for secured and encrypted communication. While Telegram reacted quickly to reports of the issue and fixed the camera bug , Chinese internet giant Tencent instead defended the feature, arguing that its QQ browser needs the camera activated to prepare for scanning QR codes and insisted that the camera would not take photos or audio recordings unless the user told it to do so. A Vivo NEX user found that once she had installed Baidu's voice input system, it would activate the phone’s camera and sound recording function whenever the user opened any application — including chat apps, browsers — that allows the user to input text. Baidu says  that the self-activated recording is not a backdoor but a “frontdoor” application that allows the company collect and adjust to background noise so as to prepare for and optimize its voice input function. This was not reassuring for users — any microphone collecting background noise would also unquestionably capture the voices and conversations of a user and whomever she speaks with face-to-face. One strategy for increasing one's mobile privacy when using Chinese-made applications is to keep all insecure applications on one device and assume that these communications will be recorded or spied upon, and to keep a second device for more secure or “clean” applications. When using an encrypted communication application like Telegram to communicate with friends in China, one also has to make sure that their friends’ mobile devices are clean. Baidu has been notorious for snooping into users’ private data and activities. In January 2018, a government-affiliated consumer association in Jiangsu province filed  a lawsuit against Baidu’s search application and mobile browser for snooping on users’ phone conversations and accessing their geo-location data without user consent. But the case was dropped in March  after Baidu updated its applications by securing users’ consent for control over their mobile camera, voice recording, geo-location data, even though these controls are not essential to the application's functionality. 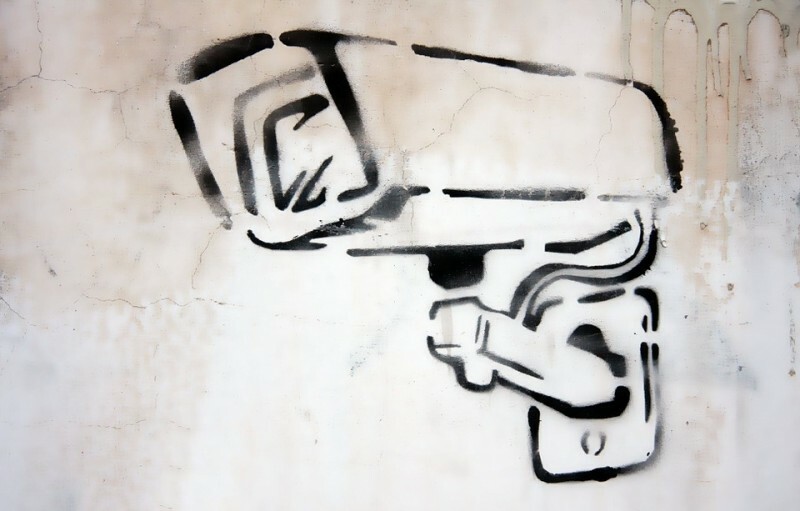 In response to public concern about these backdoor features, Baidu and other Chinese internet giants may defend themselves simply by arguing that users have consented to having their cameras activated. But given the monopolistic nature of Chinese Internet giants in the country, do ordinary users have the power — or the choice — to say no?